I would use the services of Illustrious Lettings and Property Management again. 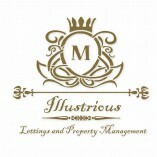 Would you recommend Illustrious Lettings and Property Management? 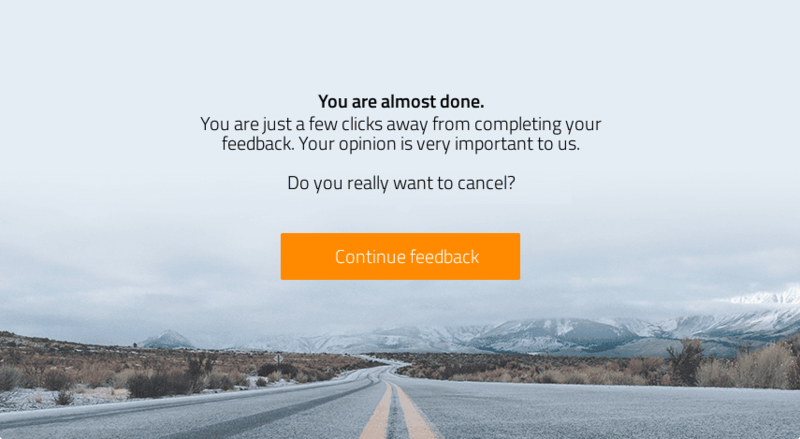 Please be aware that your feedback may be published on the ProvenExpert profile for Illustrious Lettings and Property Management.